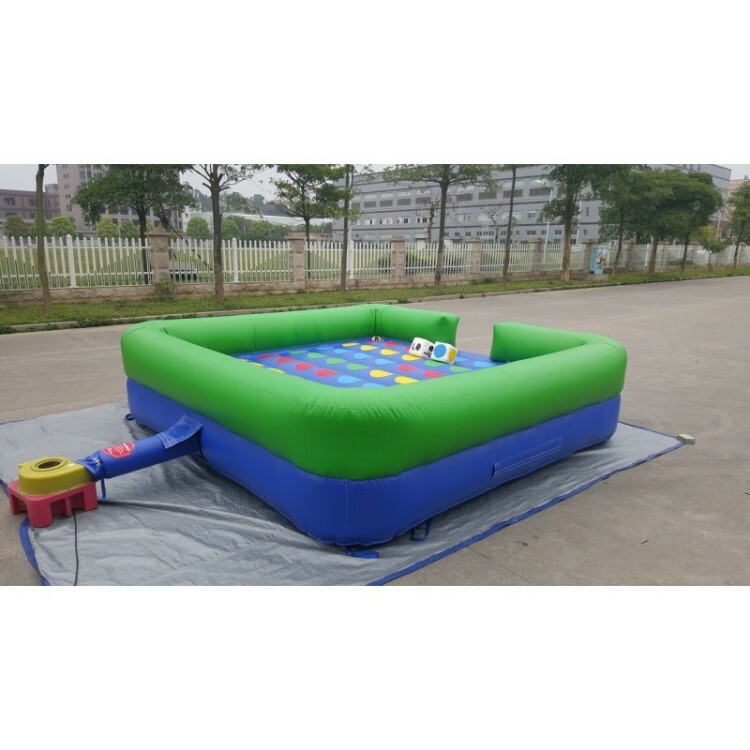 The inflatable twister game is one of the most popular inflatable game which is a must have for any family gathering or birthday party. 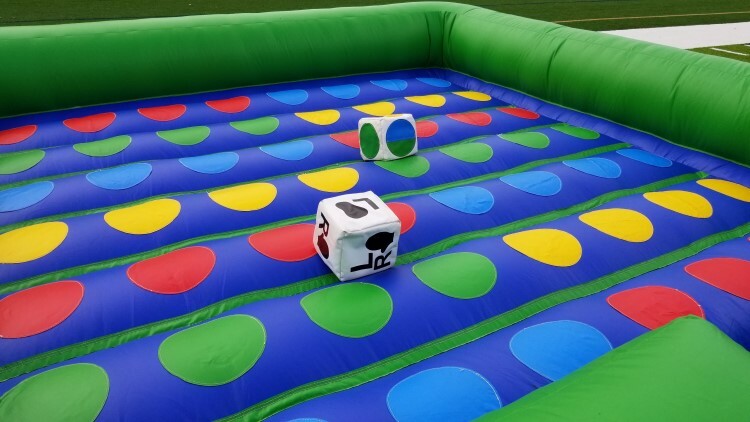 We are all acquainted with the Twister game of our childhood which used to be played with a dice or spinner to help us randomly select which foot or hand is going on which color. 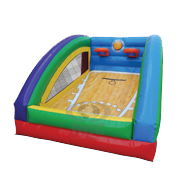 However the inflatable version of this game brings a lot of added fun to the party. 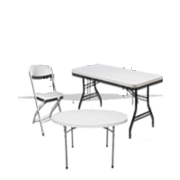 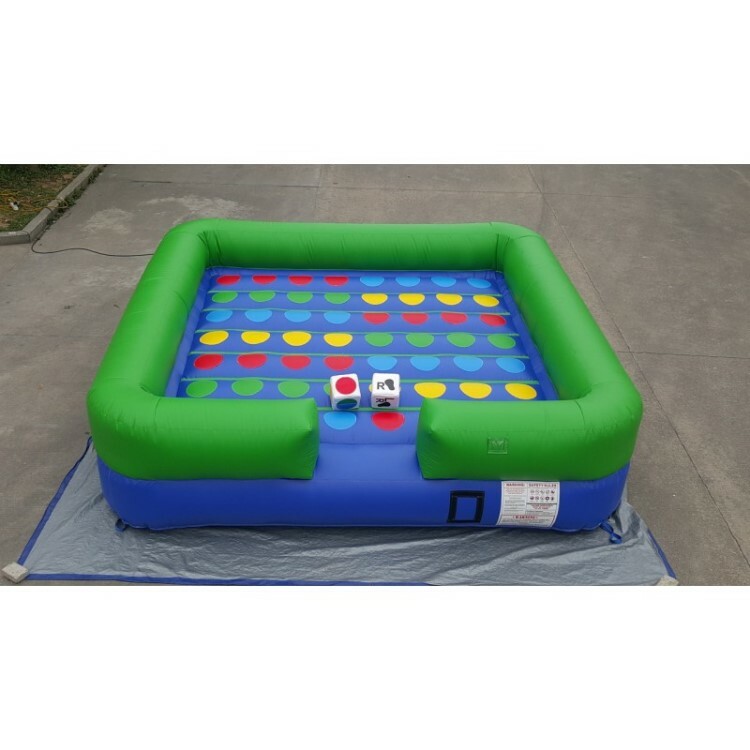 This classic party game can be played by up to 8 players and can support weight up to 180 lbs per user. 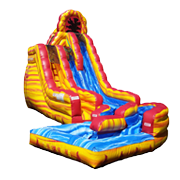 Summer is already here and it’s time for some outdoor thrill with your friends and family. 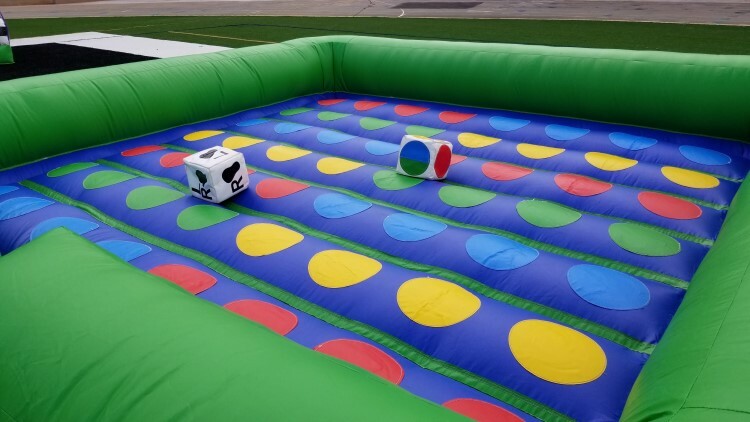 Nothing can help you set the mood of the party right than a classic inflatable twister game. 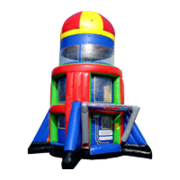 One of the best parts about this party game is that not just kids but teenagers and even adults can participate in this fun game. 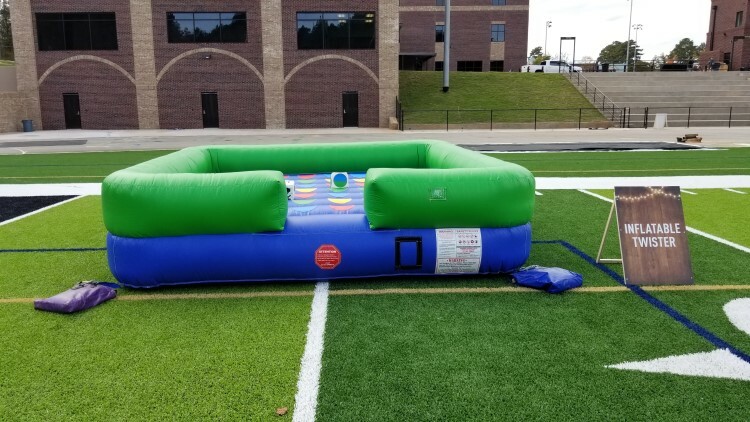 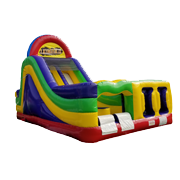 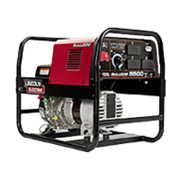 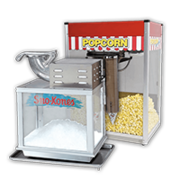 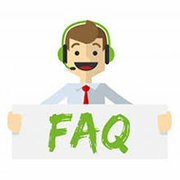 If you are looking forward to rent an inflatable game which is meant for kids, teenagers and adults alike, then you should definitely rent an inflatable twister from the number one party rental services company in and around Atlanta. 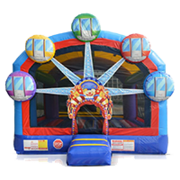 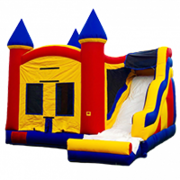 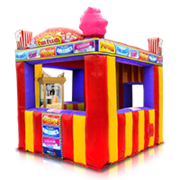 Jump 2 It Party Rentals would deliver a rental inflatable twister to your doorstep which is going to require a setup area of 20x20x8. 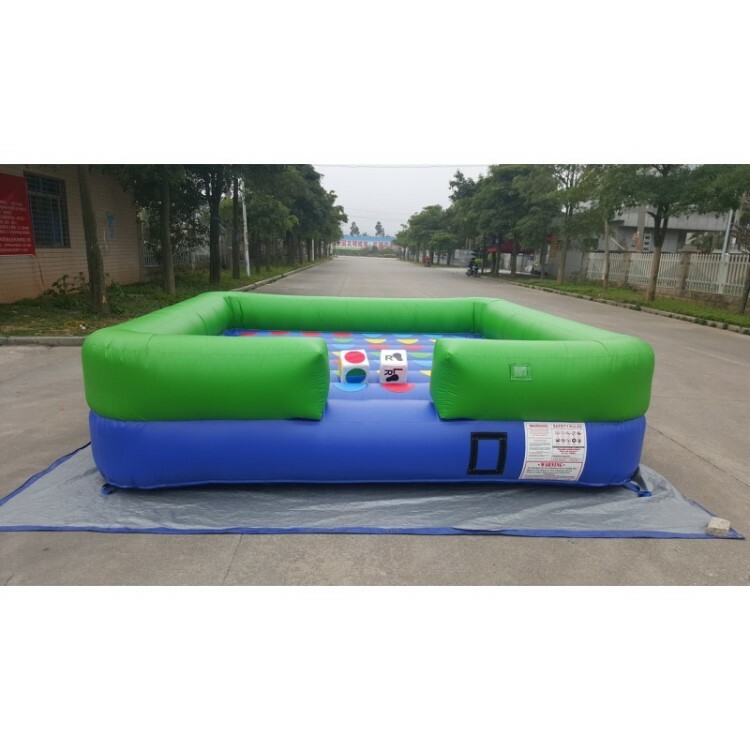 The super strong vinyl which goes into the creation of this inflatable game would ensure that it can withstand heavy weight without showing the slightest sign of wear and tear. 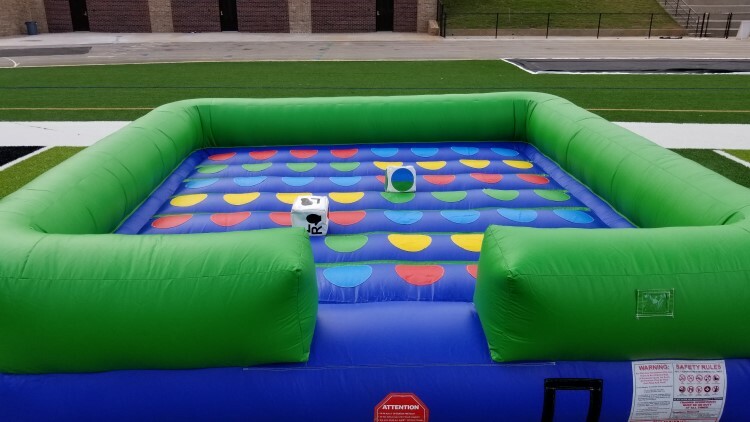 So if you are planning a gala event with lots of friends and their kids then make sure to install an inflatable twister game in your backyard. 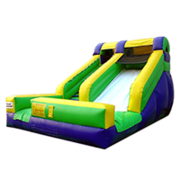 No one in your party is ever going to get bored when there is a bouncy twister to jump around. 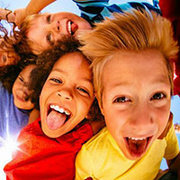 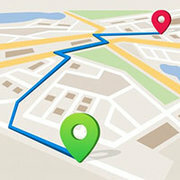 Not just kids but teenagers and even adults are known to become addicted to this fun outdoor game. 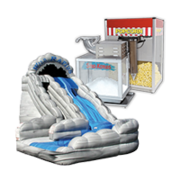 You no longer need to worry about the entertainment of your guests when you have a gigantic inflatable twister in your yard. 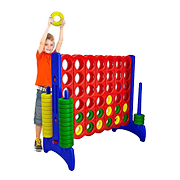 The bouncer which is crafted in accordance with the classic game of the 60s comes with 64 coloured dots which have been arranged in eight rows with eight dots in each row. 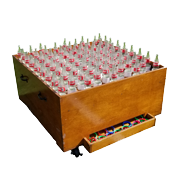 The dice that we provide is used to indicate the hand or foot each player is supposed to use and which coloured dot to touch with them. 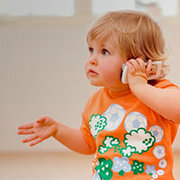 You will not be able to use any other parts of your body apart from your hands and feet to touch the dots.